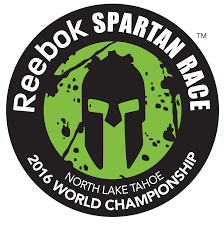 Reebok Spartan Race World Championships are headed back to Lake Tahoe, California for a second year. 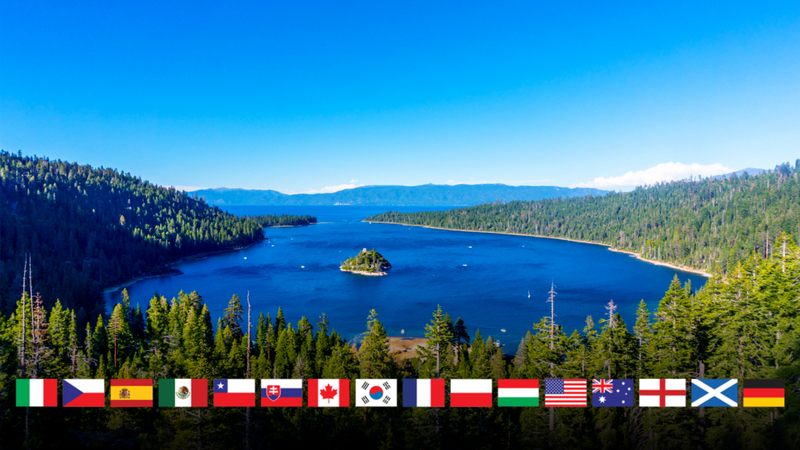 On October 1-2, 2016 the Spartan Race world will converge on the former Olympic skiing venue. This year an international field of racers will be competing for $100,000 in cash and prizes. This year the event will also include Future NFL Hall of Famer Randy Moss who will be looking to complete the Spartan Trifecta by crossing the finish line of the weekend’s Beast competition. Mud Run Guide will be at the Reebok Spartan Race World Championships on Thursday afternoon to bring you live on the ground coverage throughout the championship weekend. 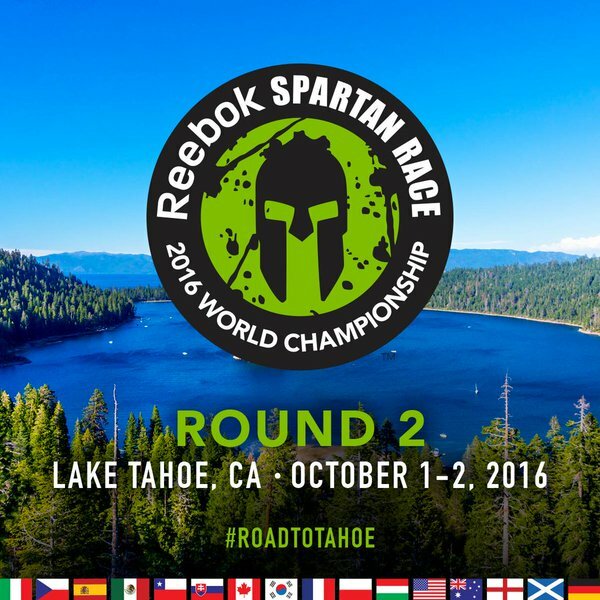 Boston, Sept. 20, 2016: Spartan Race, the world’s leading obstacle race company is set to host its 2016 Reebok Spartan Race World Championship October 1-2, 2016 at the internationally renowned mountain destination Squaw Valley in North Lake Tahoe for the second year. This year, in addition to the international field of elite athletes from over 25 countries competing, the weekend will feature notable competitors including future NFL hall of famer Randy Moss, who will be looking to complete the Spartan Trifecta by crossing the finish line of the weekend’s Beast competition. Moss currently has the Charlotte Spartan Sprint and Asheville Super under his belt. The 2016 Reebok Spartan Race World Championship is one of many marquee events Spartan held globally this year. Other key events included; the 2016 Spartan U.S. Championship Series and the Spartan European Championship. The most anticipated obstacle racing weekend of the year will feature a full schedule of events in addition to several Spartan Race distances to choose from over two days of racing: the Spartan Beast, the Spartan Ultra Beast, the Spartan Sprint, and the Spartan Kids race.